Bay Area Financial Advisor | HC Financial Advisors Inc. Sometimes life can feel like a trek through uncharted territory. You may have a destination in mind, but you’re not sure if you’re headed in the right direction. You could benefit from the expertise of experienced financial advisors who can help you feel confident that you are on the right path and able to navigate the pitfalls and wrong turns that would otherwise derail your journey. At HC Financial Advisors, we have been serving as financial guides to individuals, families, and businesses in the San Francisco Bay Area since 1986. 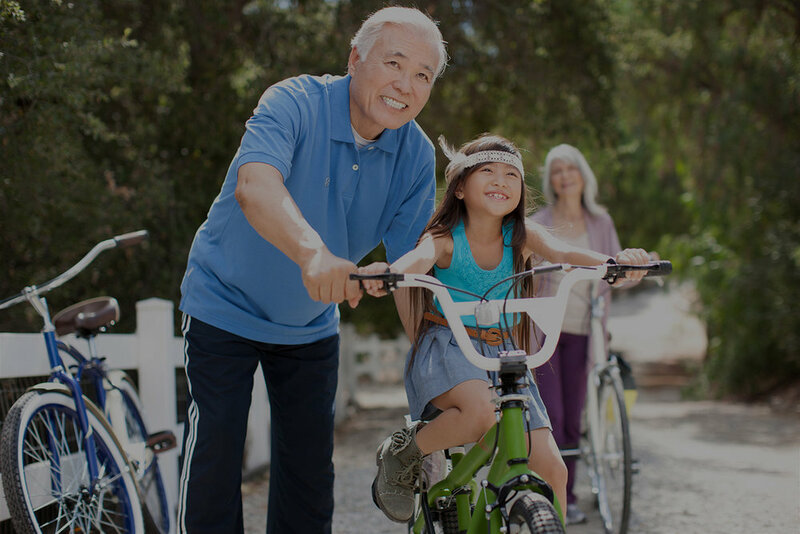 Based in Lafayette, California, we are committed to providing financial planning and investment management that helps all of our clients find their way through the various transitions and stages of their life. Because we want to be the advisors you turn to for all of your questions, no matter how big or small, earning your trust is paramount to us. From our start, we have been at the forefront of the fee-only movement—meaning we never earn a commission for the advice we give. And as an independent Registered Investment Advisor, we have a fiduciary obligation to legally and ethically act in your best interest at all times, in all areas of your finances. We believe that the best way to achieve your goals is to personalize your financial planning. 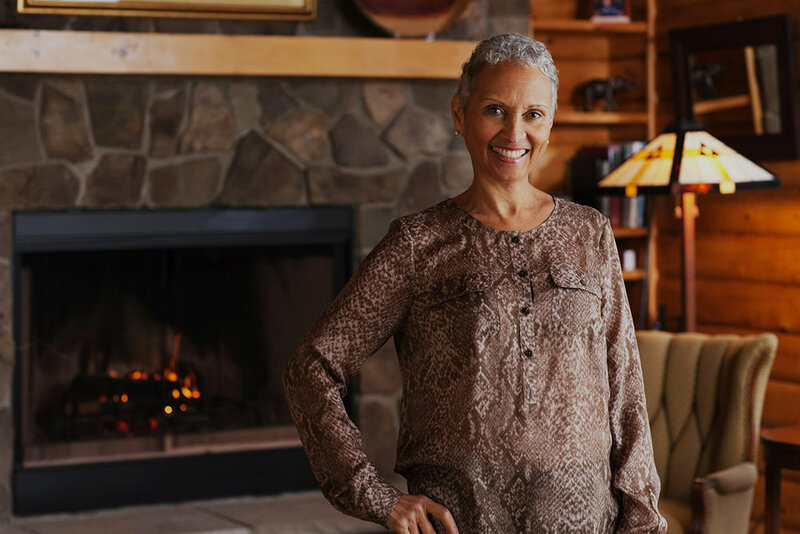 We always start with your objectives and concerns, and build a comprehensive financial plan to address your stressors and help accomplish your goals. Our personalization extends to your investment portfolio. We will build a customized portfolio that takes into account your objectives, your tolerance for market risk, and your investment timeline. What’s more, we take a team approach to achieving your objectives. We believe that a team approach helps us provide comprehensive financial planning and investment management and the highest level of expertise and service to meet your needs.